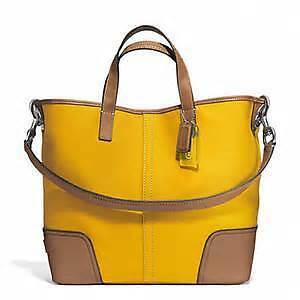 All Coach bags are 100% authentic, brand new sourced from Coach outlets in the US. Twill fabric with leather trim. You can visit our showroom in Malate to check various styles and designs of bags.